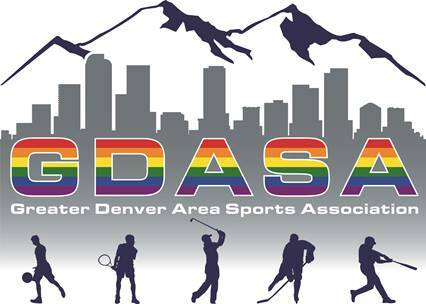 Looking for a safe and positive atmosphere for the LGBTQA community through engaging social and competitive sports within Colorado? 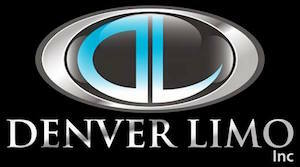 Greater Denver Area Sports Association welcomes and encourages everybody to join and participate. And more leagues are coming soon!